To assist the young bankers to develop their professional careers in a reliable and recognized way and foster work mobility within the European financial services market. To create a framework for this type of trans-national co-operation between the national training institutes which may lead to a whole range of European qualifications in the financial sector in the future. Certification framework for vocational training in the banking sector based on the Standard Examination and the Accreditation Model. 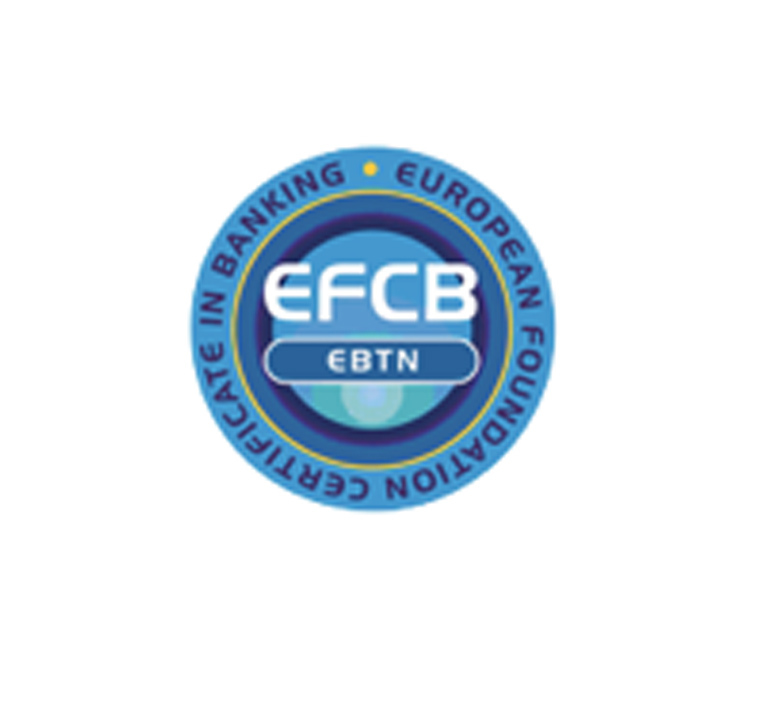 This framework makes it possible for each Participating Institute to offer EFCB at the national level. Up to now more than 16.000 certificates delivered through Europe.